Joshua Tieman steamrolled his way to a massive chip lead once the final table got to heads up play. Neil Channing decided to make his stand moving all in preflop holding A 7 . Tieman made the call once again, and once again he was dominating his opponent holding A J .
Neil Channing has won a title in Ireland and now is looking to add a WSOP bracelet to his collection of titles. 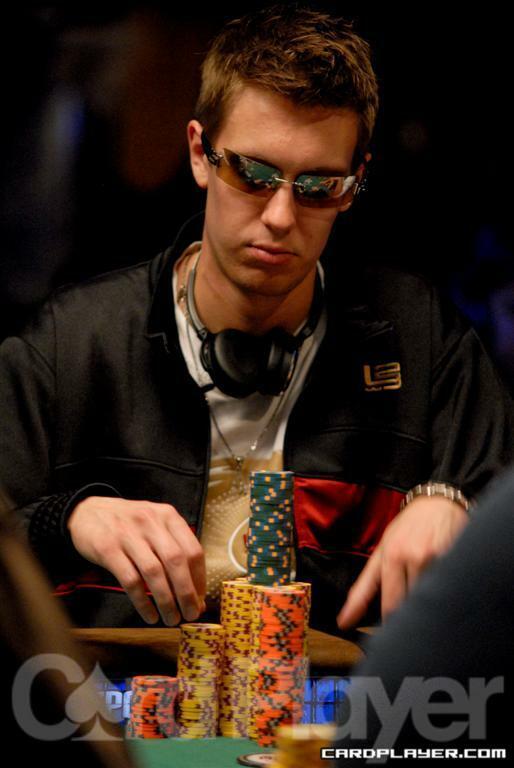 Channing headlines a final table that includes Joe Elpayaa, Stuart Rutter, Josh Tieman, Brent Hanks, and Nicolas Levi. The final six will be back in the Amazon room at 2:30 p.m. to fight for the $441,692 first place prize money and for somebody to win their first bracelet. Stay tuned to Card Player for updates on the final table and to see who can win their third table to take home a bracelet.